congrats with win on group B.
what about italians aren't allowed to play in his own qualifcation server against other nations? The result don't differ much from last year. When I did this I wondered how the defensive points that the defenders now got would affect the lists. The most significant change is that the WW-holders not holds the top positions as defender any more and that it made it harder to qualify by def points. I search back, I haven't saved the points needed for off or def but I have a feeling that def points is much higher now. In total 370 less qualified this year, -40 by off and -330 by def. Last year Final topped on 12000 players and stabilized on 10000. 8000 fulfilled the server. Probably the same this year. When will Final start? is the most usual question now. The Tournament pages says 2 weeks after last server finished. 3-4 weeks have been normal. End of October - start of November is a decent guess. To qualify you need to be in rank 2000 pop OR rank 1000 off OR rank 1000 def. 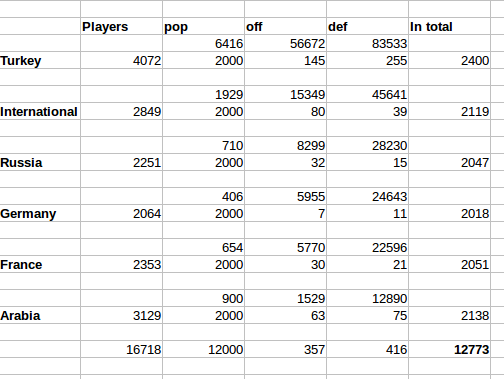 Since most of the off and def ranks already have qualified by pop it's only a smaller amount of players that qualifies by off or def. Many of the off players also is in rank 1000 def. I've checked that so the counted off players have only qualified by off. 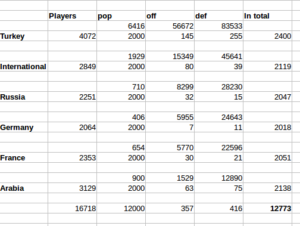 In the table below you have the points needed for pop, off and def in the upper row on each server. 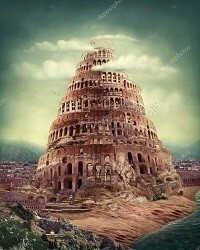 When i have asked travian admin about tribes there will be on mondial, they answered me they didnt know yet if there will be 3 tribes or 5 tribes (huns + egyptians) . Do we have some news about that now ? Italian government instituted a law that forbids their inhabitants to participate in foreign games where you can win money. The solution for Italians is to not use an .it email. It's more complicated then that but that is the short story. 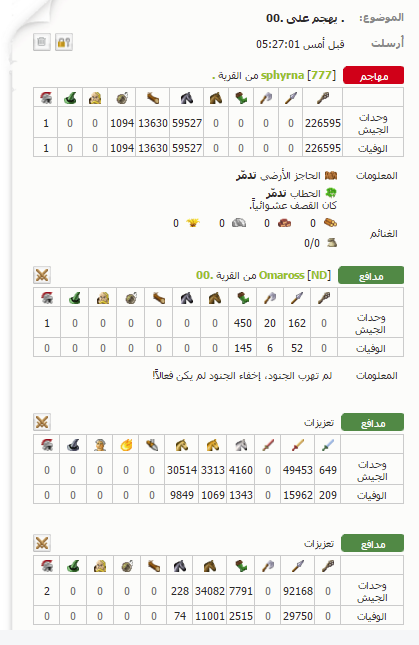 5 tribes is for now only for birthday servers. They will not change the conditions for Final as they haven't changed version between qualification and Finals when new versions have been implemented earlier. I heard that Russians have had a so big quarrel on their forum that they now have been split in 3 parts for Final. They will not fight each others but will start in different quads and not build WW together. A very nice thread!!! I love rumors Well done, Saf and Uollas! But actually I have some other question... Maybe someone has heard something... The group under lead of Devieth which was qualifying in the group A. Where do the go and with whom? Post was edited 1 time, last by slow ciliatus ( Oct 11th 2017 ). However, it's not exactly the ru team which is split into three, but russian speaking players. One of the groups still includes the basic ru team alliances like cerber and BAD. The two other groups are established by those who weren't included into the original ru team, like winter and prime. However, both of the teams are rather small to have chances for the win on its own. I guess everyone remembers Winter from the last finals with around 300 accs. So, this year they are taking in some groups from the ru team. Same goes true for Prime, who never played the finals as a team and would need good numbers to survive. Clearly, this whole process of having ru zone divided isn't very peaceful not to say more. And obviously, all the other coalitions might profit from that. Do you think summary much accounts will play in this finals? Do you think much accounts will play in this finals? how much players in total? how much players for every meta? I hope as much as possible and each of you? 10-12k registration accounts at start. The participants in Final have been around 10K several years in a row and this server don't lose players as national servers do. It will still be 7-8K players left when WW reach level 100. This year's qualification was shocking in this respect. More than 60% of accounts are disabled. I think it's the best time for the developers to start doing something. The problem is that the player who established the bills over the robot is not punished. I would definitely cancel wild cards.